You’re probably already aware that you should have your automatic transmission serviced on a regular basis. 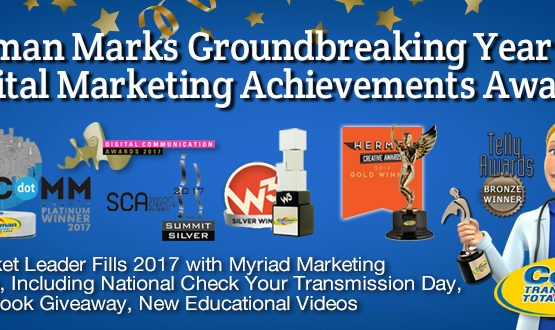 And, if you’re a longtime car owner, you may be familiar with a transmission service that includes dropping the pan, replacing the filter, and replacing a few quarts of oil. Then again, you may have heard about another type of service. Sometimes called a “fluid exchange,” the service involves pumping nearly all the old transmission fluid out and replacing it with new fluid. That sounds good, but in many centers that service doesn’t include dropping the pan or replacing the filter. So which service is better? A transmission flush or fluid change? Which one is more likely to provide you with the longest transmission life? The best answer is actually a combination of the two. In that service, the technician brings the car in and drops the pan, just like the older service. This gives him a chance to examine any debris in the sump, so he can evaluate the condition of your transmission. And, at the same time, he can replace the filter. Then he reinstalls the pan and then moves on to the fluid exchange service. That’s better than the old-style service because it replaces more of the old, worn out fluid. Your transmission is better protected because you now have a new filter and nearly all new fluid. You can ask for this complete transmission service procedure at your local Cottman center. 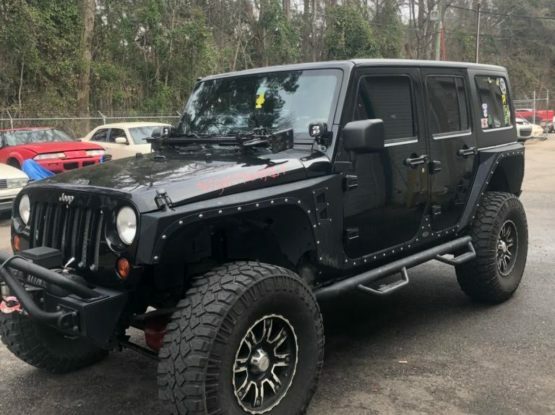 They understand the benefits of checking the sump and replacing the filter, and they’re only too happy to make sure your transmission receives the very best service possible. As a bonus, if you perform this service regularly — say once every couple years for most cars and light trucks — there’s a good chance you’ll never need major transmission repairs, and won’t have to choose between a transmission flush or fluid change, making it a worthwhile investment for you. 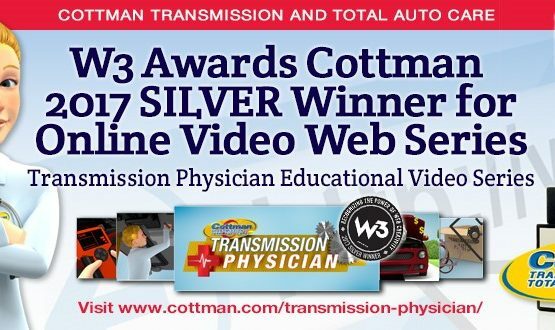 To learn more or to schedule an appointment for a complete transmission service, contact your local Cottman center. Previous Post Car Shaking When Shifting: Is It A Transmission Problem?